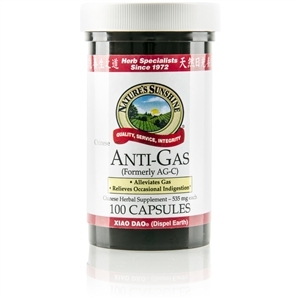 - Encourages normal bowel movements. 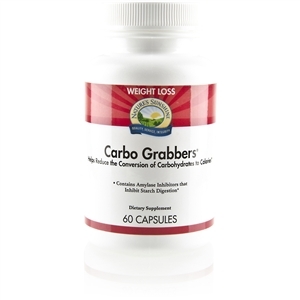 - Contains high fiber content to aid in the absorption of bowel toxins. 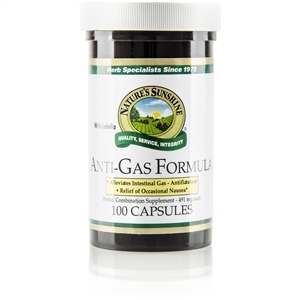 - Helps lower food-cholesterol absorption. 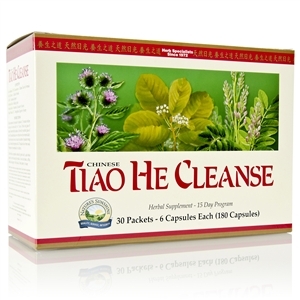 - Cleanses the entire lower bowel. 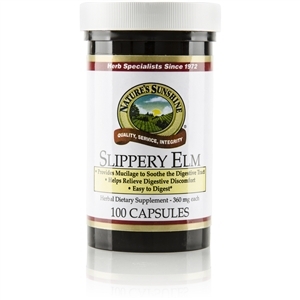 - Helps normalize dietary blood sugar levels. 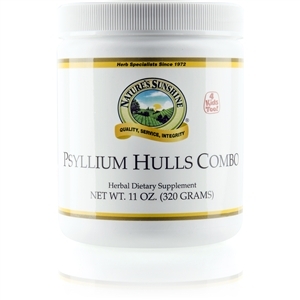 Psyllium Hulls Combination [Intestinal] provides bulk to the diet. The hulls absorb several times their weight in liquid. Psyllium has high amounts of soluble fiber that has a mucilaginous quality. 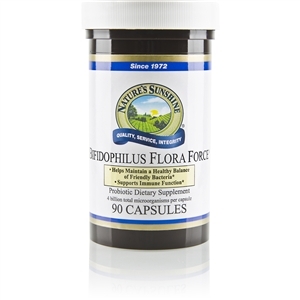 NSP Psyllium Hulls Combination contains psyllium hulls, hibiscus flower and licorice root in bulk rather than encapsulated form. Psyllium hulls can play an important part in helping the body maintain cholesterol levels that are already within the normal range and may help to support cardiovascular health. For adults: Mix two teaspoons in a full glass (at least 8 ounces) of water or juice.